If you would like to start your Matrimonial website need not worry about that you are in the right place. 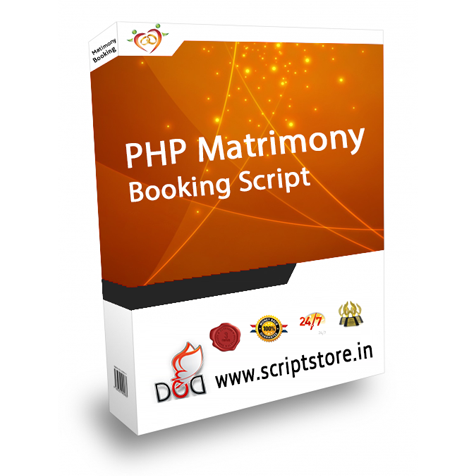 Our Matrimony script Definitely will provide high quality PHP Matrimonial Website. PHP Matrimony Clone Script is the easiest, Fastest and secure Php Based script for Matrimony Websites. Download this Matrimony Clone Php Script and start your ow website. In Our Advanced Matrimonial Script we have almost covered Main features which all top sites contain like and Matrimony Script. Our Matrimony Script having some latest features like live chat,Wedding Directory and user chat. And our Matrimony Clone having high secure and reliable database with powerful Administrator panel to manage the website in an easy way.